For the past three years, the Roaring Fork Transportation Authority has employed a herd of goats to eat the weeds along the Rio Grande Trail. 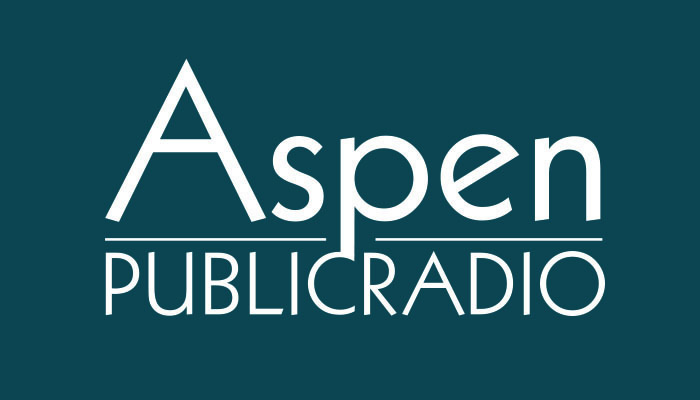 Dr. George Beck is a professor of Weed Science at Colorado State University. 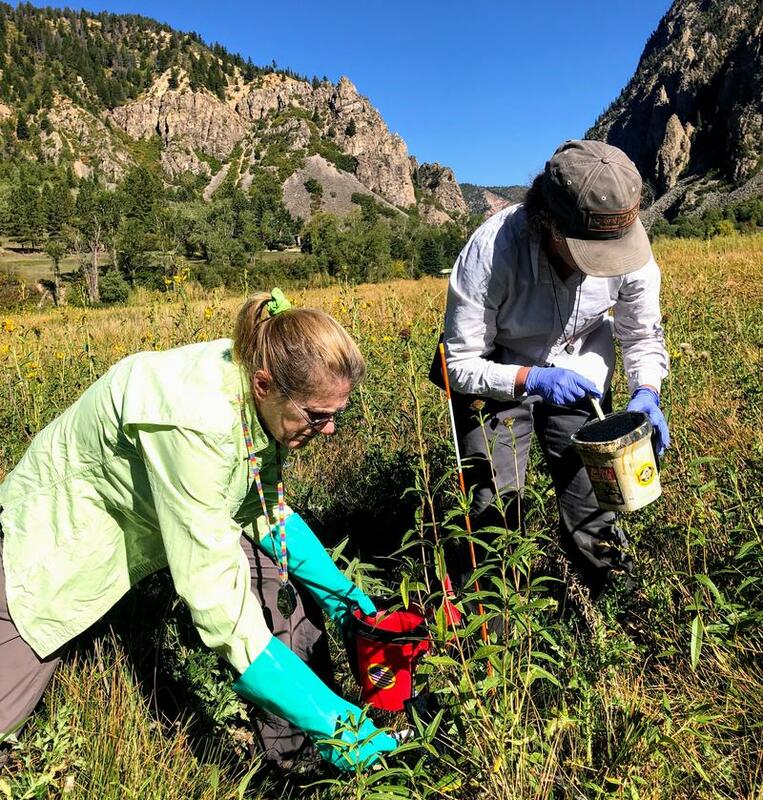 At a public event Wednesday, he’ll discuss how to manage invasive weeds. 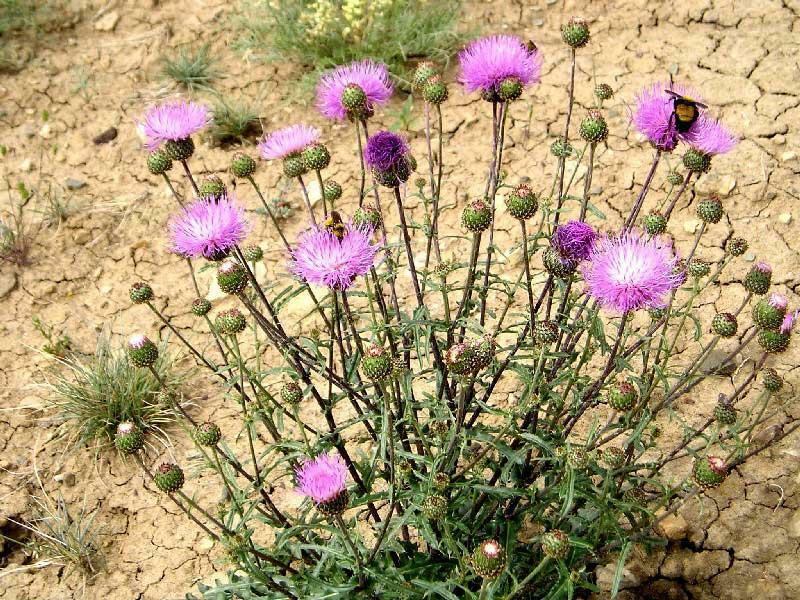 Across the west, noxious weeds damage ecosystems, and local governments are tasked with keeping them at bay. But the solution — chemical herbicides — doesn’t always sit well with residents. Cyclists and runners along the Rio Grande Trail are seeing a different kind of wildlife this month. 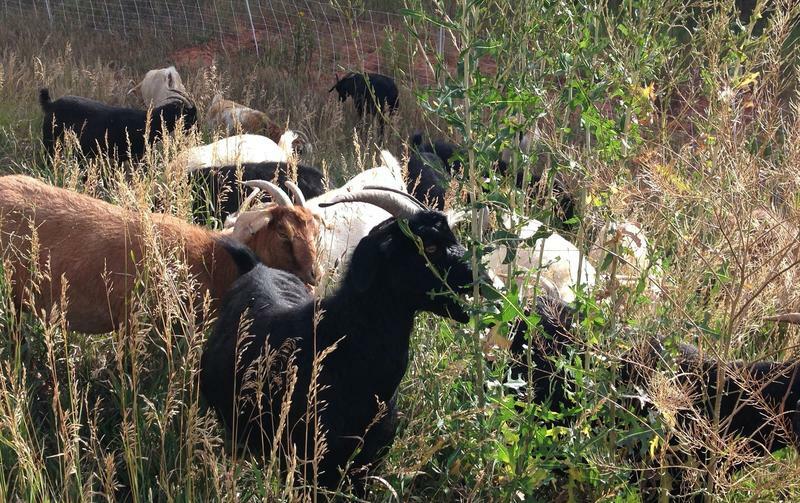 The Roaring Fork Transportation Authority has hired a herd of goats to eat weeds along the path from Glenwood Springs to Emma.